It’s nice to have weekend guests. 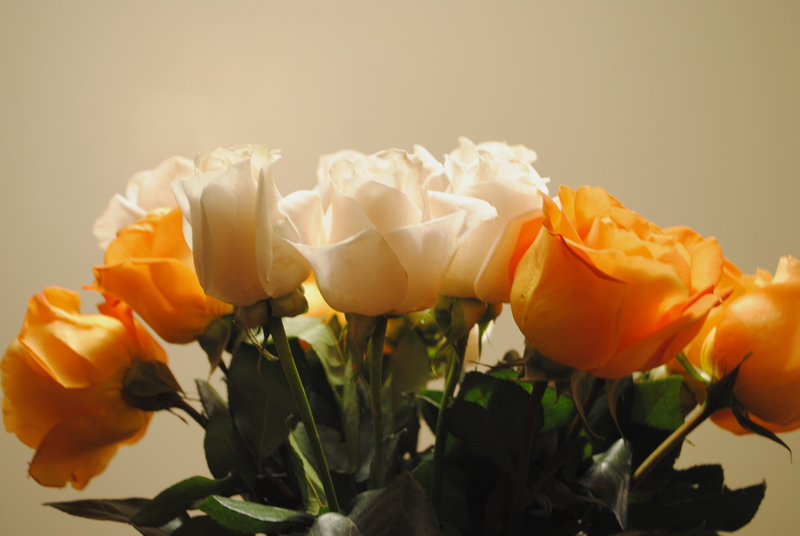 I love the cleaning and prepping that comes with such visits–and since its Halloween this weekend, I thought my out of towners might like to be pleased by some orange fresh cut roses. They look really gorgeous on the dining table.